Too Hot Climate Systems offers a comfortable, comprehensive experience like no other. 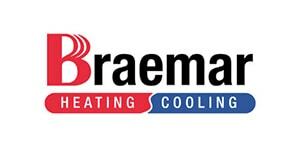 With over 20 years experience, specialising in Heating, Cooling, Air Conditioning and Ventilation (HVAC), we pride ourselves on our working relationships, day to day attitudes and quality installations. Our professional team has been handpicked to be not only quality tradesman but also quality people that you would gladly welcome into your home, office or building site. Our highly integrated office system and procedures ensure that all jobs are thoroughly documented, processed and commissioned making us an ideal choice for volume and insurance builders that rely on the promptness, quality and integrity of their trades. If you’re searching online for heating, cooling or air conditioning Mornington Peninsula, Frankston or any surrounding suburb, get in touch with us today! "Highly recommend these guys. Sam installed our zoned ducted heating system and went out of his way to ensure everything was set up exactly how we wanted it. His tips to improve airflow and efficiency were greatly appreciated too. I wouldn't hesitate to use them again." "Sam installed our gas ducted heating system, he was a pleasure to deal with and did a perfect job. I would highly recommend!" 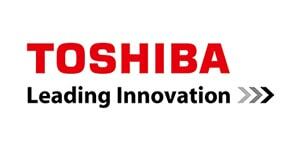 "Excellent customer service, air con was sized very well. Can't speak highly enough of the experience." These systems make it easy not only to get your house warm, but to keep it warm. When it comes to heating and cooling your home, there is no better system than a ducted split reverse cycle system. For those suffering from allergies or a respiratory illness like asthma, a split system can improve quality of life. Split systems are great for keeping your home a consistent temperature no matter the season, and filters installed in the system keep air clean and fresh. An evaporative cooling system is often the most economical and environmentally-friendly option. An add-on cooling system enables an existing ducted heating system to become both a heating system and a cooling system. Split system air conditioners are generally considered to be the most effective of all the home air conditioning types. They consist of two units, one of which is installed outside the home, the other inside. Generally, split system air conditioning units tend to be quieter, more powerful and more efficient than the alternatives. They are ideal for anyone looking to cool larger rooms or even an entire residence. Use our handy calculator to determine the size of your system. 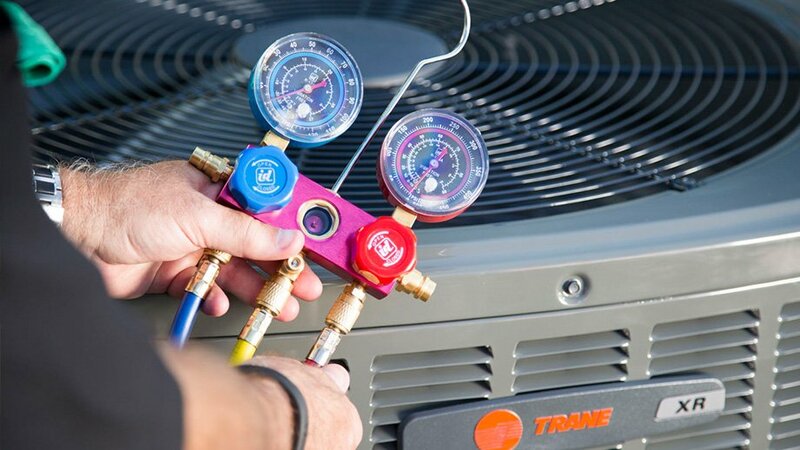 Even the most reliable heating, cooling or air conditioning system will eventually need some sort of maintenance. 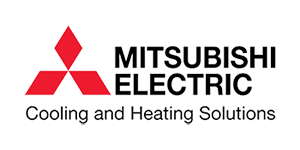 For those in Bayside, Frankton, Melbourne, or Metro Melbourne, Too Hot Climate Systems is the best solution for heating, cooling and air conditioning systems in need of service or repair. Most brands recommend having their systems serviced every 18-24 months, to ensure they are running smoothly and that no components are in need of replacement. Our highly skilled system experts cannot only just give your system a checkup, they can find and repair any problem that is causing your system to work incorrectly or not work at all. Sam installed our gas ducted heating system, he was a pleasure to deal with and did a perfect job. I would highly recommend! 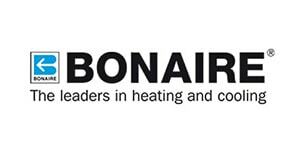 Was very happy with the prompt and friendly service i recieved when my ducted jheating blew cold air in this recent colder weather.. Would differently recommend . ???? Sam Eastick from Too Hot Climate Systems installed two air-conditioning units in my house and he got the job done without fuss. Straightforward communication that got the job done - Too Hot Climate Systems inspected the property, sent through quotes for different air-con units, I pick one of the quote and installation was booked in and then job gets done. Compared with two other larger businesses that was fancy with their approaches sending fancy emails and messages. One business sent an engineer that was trying hard to up-sell, measuring rooms with laser, drawing plans and in the end didn't follow through with sending the quotes as maybe the job was considered too small to follow through. One other business with fancy communication in the end their engineer was a no show on the inspection day and didn't bother informing me, I had to call them to find out what happened. Highly recommend these guys. Sam installed our zoned ducted heating system and went out of his way to ensure everything was set up exactly how we wanted it. His tips to improve airflow and efficiency were greatly appreciated too. I wouldn't hesitate to use them again. Excellent customer service, air con was sized very well. Can't speak highly enough of the experience.